The Dotson Park Zoo is a typical American zoo—a zoo that has long prided itself on being at the cutting edge of zoo technology. Its history includes a wrestling bear that kills a man in a bar-fight, a cobra in a baby carriage, and chimpanzees and elephants living together in the same space. It is a story replete with shady deal-making, backstabbing and even murder. At the Dotson Park Zoo, the only thing more dangerous than the animals is the politics. 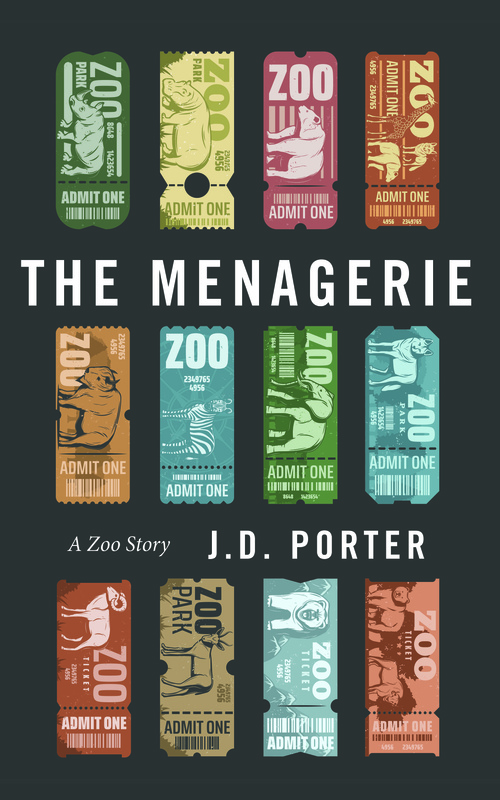 Many modern zoos have reached their hundredth anniversary and dozens of books have been written for their centennials, but it is unlikely that any zoo had the knowledge of past events to tell the whole story—until now. The Dotson Park Zoo story may be a work of fiction, but it is a tale that will ring true for anyone who has ever been immersed in the culture of zoos. One of the most original pieces that I have read. [It] changed how I view zoos and has given me a new found respect for the work that goes on to keep them afloat.